I am thou, thour art I. Something something. 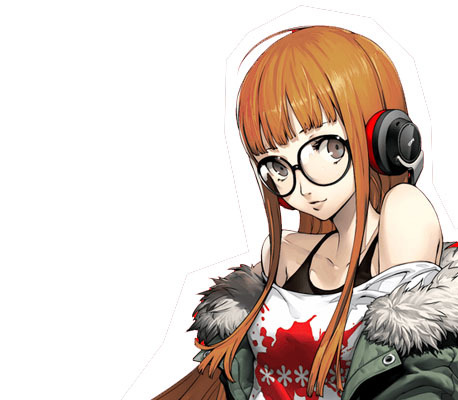 Persona 5 upped its waifu game hard. 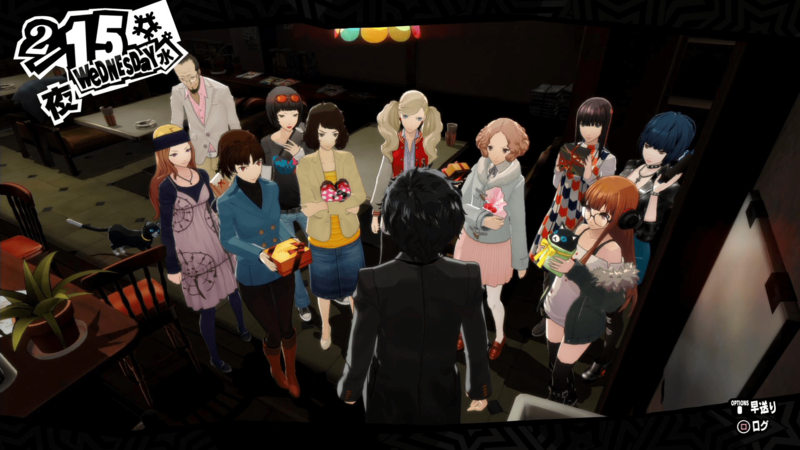 Boasting an overall stronger number of choices compared to previous entries Personas 3 and 4 and unlockable extra scenarios with your chosen SO, choosing a waifu has never been harder. There’s the beautiful blonde, the classic honors student, the goth doctor, and weirder choices like your homeroom advisor and the gamer chick that’s also happens to be your adopted little sister. Whatever your 2D anime girl tastes are, Persona 5 may just have it. Warning: Mild spoilers. You may want to meet everyone in-game first before reading further. 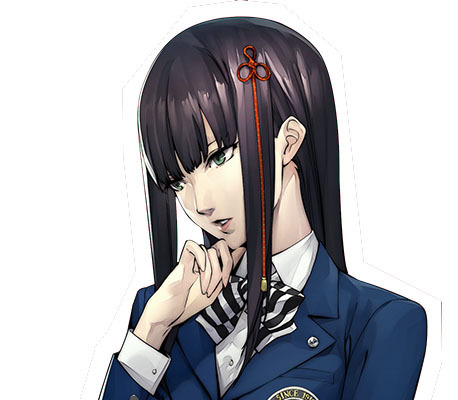 You probably just maxed her out before every other female confidant and did not know what you were getting into. 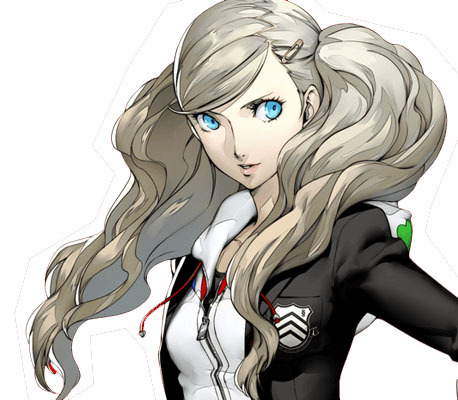 Ann Takamaki’s easygoing demeanor betrays her earnest desire to become a strong person for those she cares dearly for. Her completely down to earth attitude may also catch you off-guard. There’s also the fact that she rocks a skintight leather suit and a whip which probably presses more than a few buttons for some of you out there. 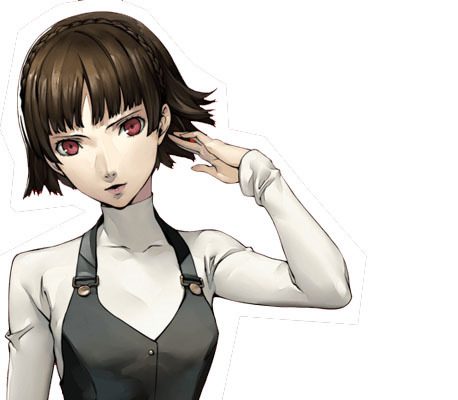 Shujin’s resident overachiever can stand as an intellectual equal to the Protagonist and is considered by many as the Canon Waifu. 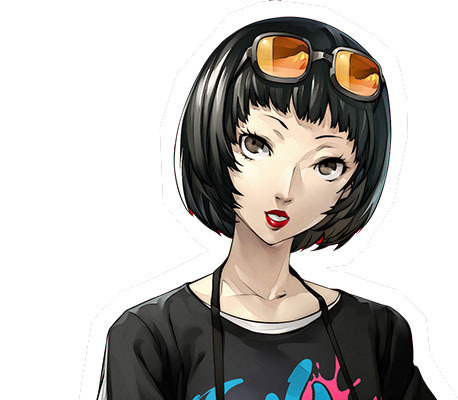 If you picked Makoto, you’re probably the kind of guy that looked up the Protagonist’s name on Wikia. You also probably absconded from giving your team funny names like everyone else. I picked Makoto on my first playthrough. Fite me. The Phantom Thieves’ resident walking meme machine is pretty easy to imagine as one of those people you enjoy playing rounds of DoTA2 or Overwatch with. She’s fun, inquisitive, and easygoing–at least, once you figure out how to get her out of her shell. Or, you really are just into the whole sister-complex thing. It’s anime. I’m trying not to judge, you filthy animal. 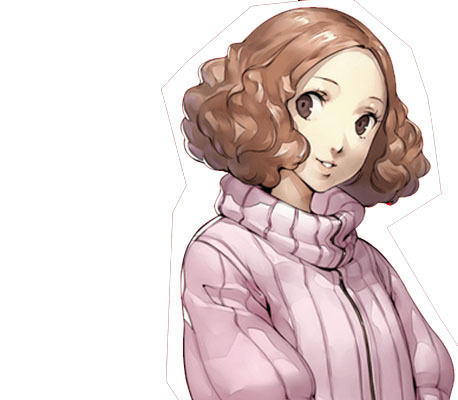 I don’t think any other character in Persona 5 has it as rough as Haru Okumura. She’s born filthy stinking rich, sure, but her dad is evil, she was forcefully engaged to a dirtbag that physically abuses her, and everyone around her just wanted to be around her for the money. 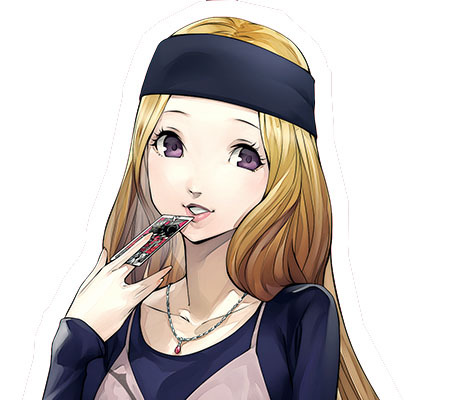 Despite all that, she remains the sweetest, kindest member of the Phantom Thieves, and you’d have to be dead inside not to root for that even a little. Her demeanor reminds me of a little puppy. A puppy that carries a battle axe and grenade launcher into battle. Sold. You gravitate toward compassion for others, even at great cost to your own safety and reputation. You may also have a thing for masochism. 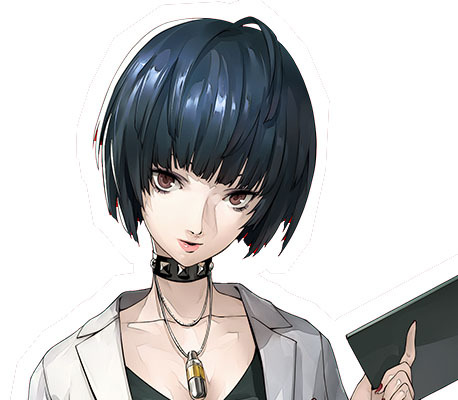 I don’t care what Takemi says, you volunteered to take untested drugs and had lord knows what done to your body while you were out cold. Again, not judging. 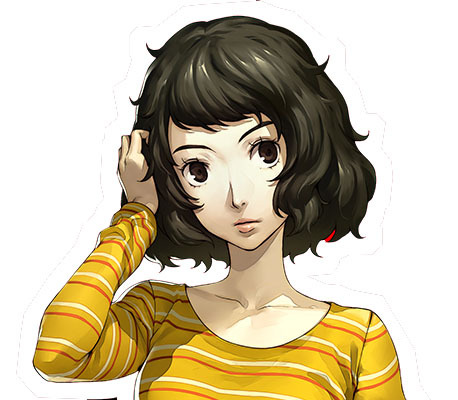 Like Takemi, Kawakami goes above and beyond the call of duty, risking her health and reputation for her students. You’re probably here for the teacher / french maid fantasy combo, though. That’s cool. Still not judging. You’re a low-key nerd that gets a little too overzealous when talking about things you’re passionate about. You check yourself around other people constantly, embarrassed to let that side of you slip out. Still, you live life on your own terms and find joy in meeting people who can get as weird about the same things as you do. You were also probably charmed by a mage who refuses to use anything other than explosion magic. You’re likely the type who can guess someone’s star sign and know things like compatibilities, associated personalities, etc. You believe in predestination, and this often becomes a source of despair when things start getting rough. You push forward despite yourself, however, and somehow manage to scrape by. You possess an uncompromising set of values which constantly puts you at odds with a lot of people. Fighting for what you believe in is never easy, and your unrelenting nature may have made you distrustful of other people. That said, you have a rebellious streak in you–a penchant for causing trouble in the name of what you believe in, or because you’re dicking around after one too many drinks. A bona fide eccentric, Yusuke’s single-minded pursuit of art and beauty tends to come at the cost of complete obliviousness and a lack of any social grace. Still, one can’t help but admire his passion. 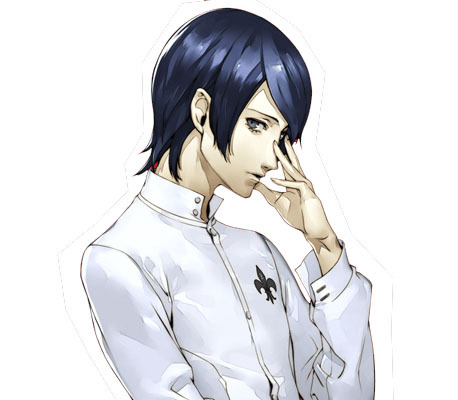 Plus don’t we all want someone to look at us the way Yusuke looks at his two lobsters?